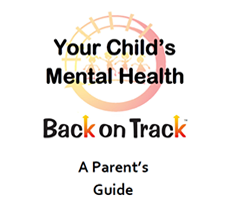 Help your child find the health and happiness they deserve and get Back on Track! What is Back on Track LLC? Click here to learn more about who we are! Does my child need counseling? 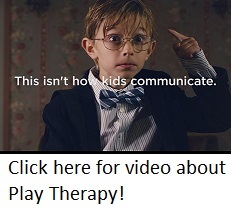 Click here to learn more about kids and counseling. 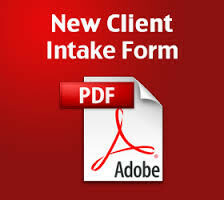 Already a client? Click here to schedule an appointment online!